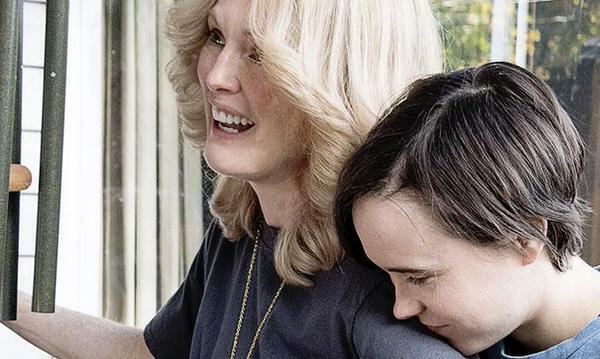 Freeheld is a 2015 American drama film directed by Peter Sollett and written by Ron Nyswaner. The film is based on the true story of Laurel Hester (Moore), a police officer in Ocean County, New Jersey. 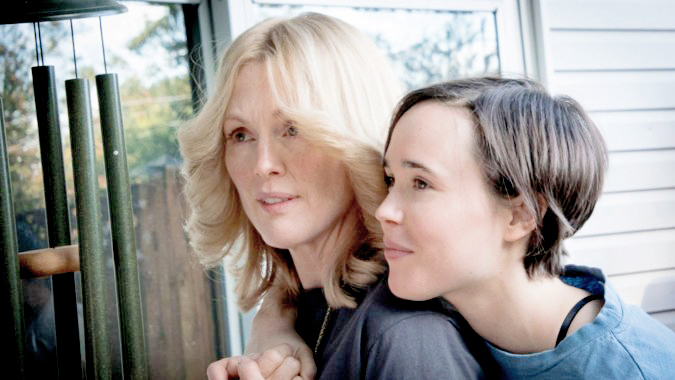 The story narrates the difficulties faced by a lesbian police detective and her domestic partner, Stacie Andree (Page). Following her diagnosis with terminal lung cancer in 2005, Hester repeatedly appealed to the county’s board of chosen freeholders to have her pension benefits passed on to her domestic partner; she was eventually successful. I think you could write about “The Curse of Styria”.